Prince’s family sues hospital, pharmacy for death – Royal Times of Nigeria. The family of late pop icon Prince has filed a lawsuit against a hospital that treated him and the pharmacy where the killer pain drug was bought. The suit came after prosecutors in Prince’s native Minnesota said last week that they could not determine who provided the “Purple Rain” star with counterfeit painkillers that proved fatal and did not detect any intention to kill him. 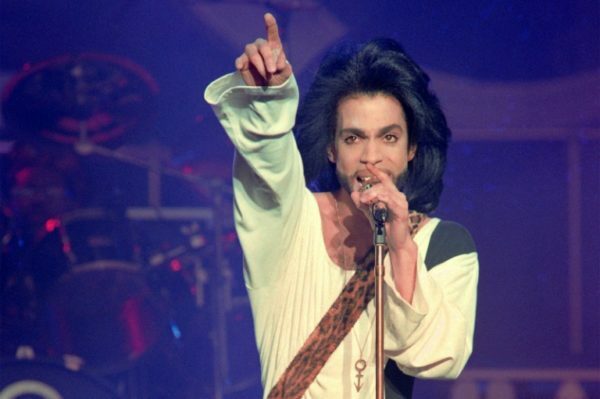 But Prince’s siblings filed a wrongful death lawsuit against the Trinity Medical Center in Moline, Illinois, where the singer was treated when his plane made an emergency stop on his way back from a concert in Atlanta days before he died in April 2016. The family said the hospital should have investigated to see if Prince had taken a counterfeit medicine. According to Minnesota prosecutors, doctors in Moline administered to Prince two doses of Narcan, which reverses opioid overdose, but did not test the pills in Prince’s system — although the singer was famously insistent on his privacy. The lawsuit, which was filed in Illinois Friday but revealed later by lawyers, also targeted the pharmacy chain Walgreens for allegedly dispensing medicine without proper checks. “What happened to Prince is happening to families across America,” family lawyers George Loucas and John Goetz said in a statement. “The family wishes through its investigation to shed light on this epidemic and how to better the fight to save lives. If Prince’s death helps save lives, then all was not lost,” they said. Walgreens and the hospital declined comment on the lawsuit, saying they do not comment on ongoing litigation. Prince is the most visible face of an opioid epidemic that, according to the Department of Health and Human Services, claimed more than 42,000 lives last year in the United States. Prosecutors said that Prince died from an accidental overdose of fentanyl — an ultra-potent drug that is up to 100 times as powerful as heroin — in pills marked as the prescription drug Vicodin. Prince, 57, was outwardly a model of health who fired bandmates over drug use but had been suffering pain after undergoing hip surgery.